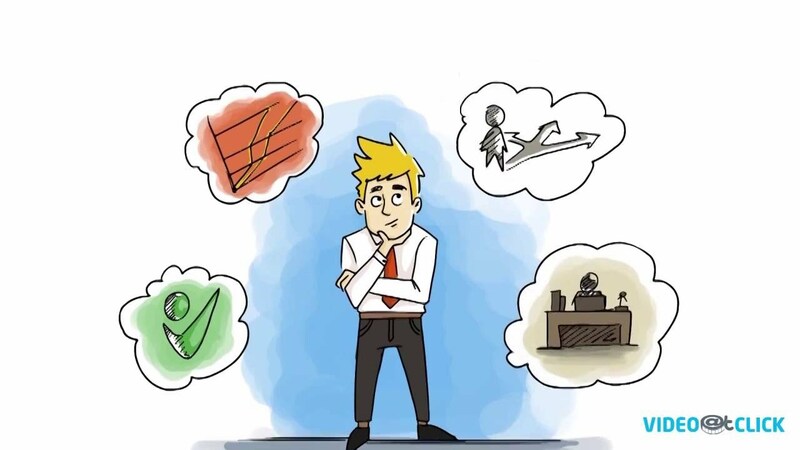 When it comes to narrating your brand, company, and product, there’s nothing better than whiteboard animation, why? 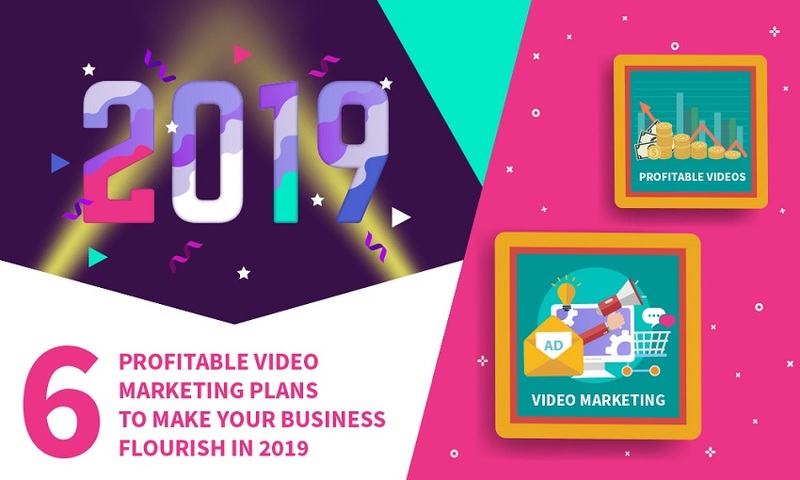 , well whether people use video for personal use or business use, there is no doubt that video use is rising in all aspects of online marketing. 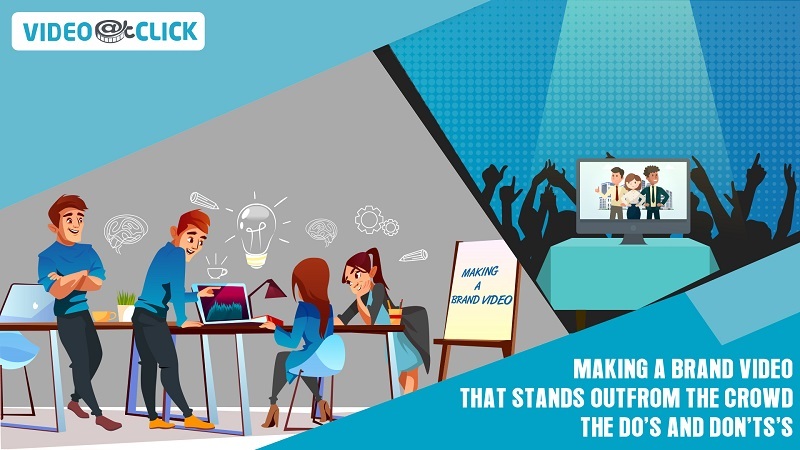 Whiteboard animation video content is especially compelling because of the dwell rate of users that watch whiteboard animation videos. 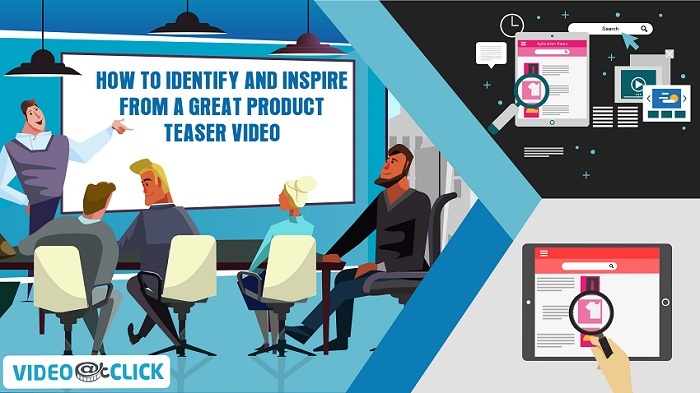 Users watching a 45-second whiteboard animation video are much more likely to watch the whole video compared to a PowerPoint or interview video. 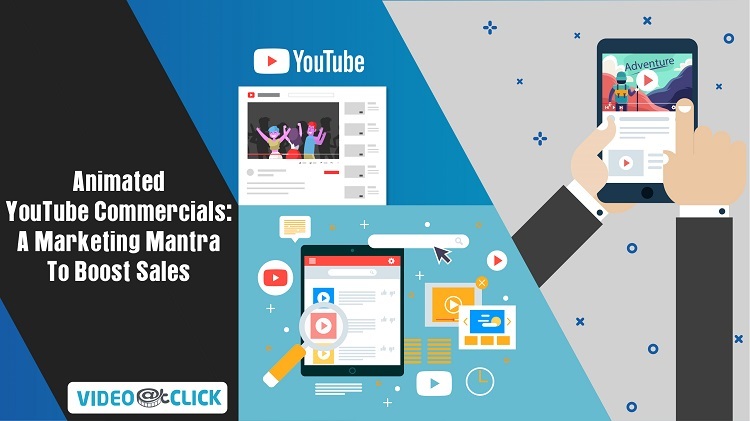 With our services, we bring you extremely high quality, affordable videos to increase your sales and conversions. 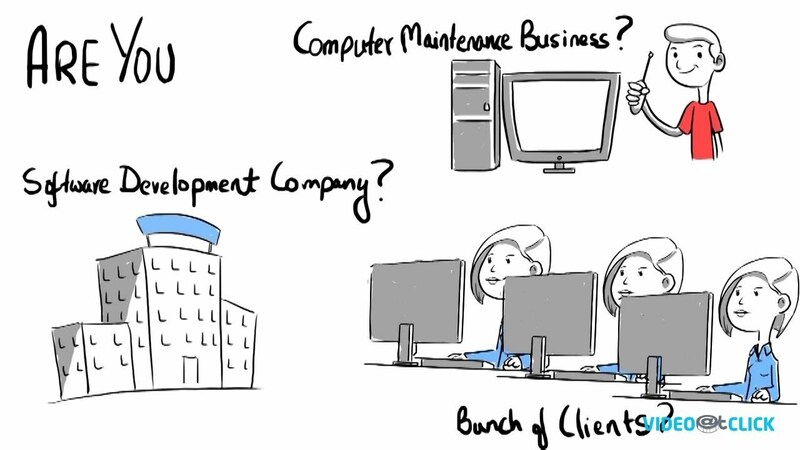 So, why whiteboard animation right? We’ll tell you. Distinguish yourself from competition and old-school type of presentations. 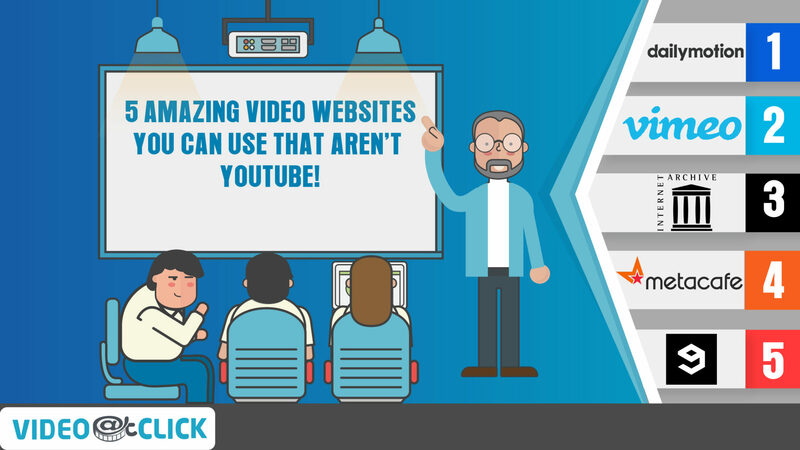 Influence your audience with unusual easier-to-understand engaging video. 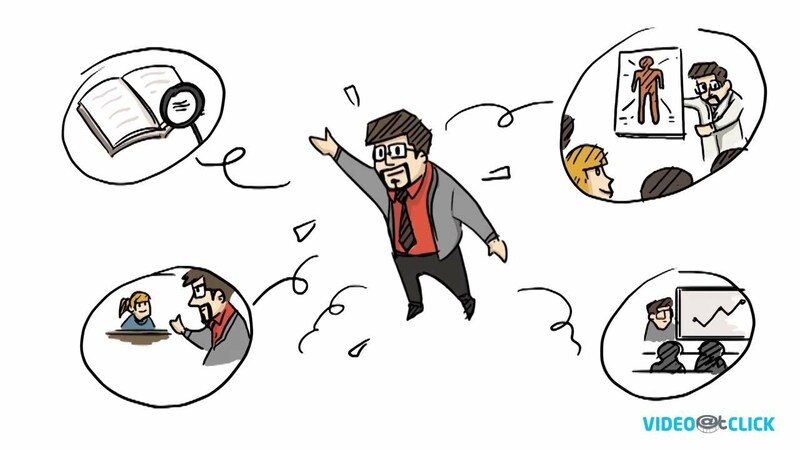 Enlighten your product or service in a way that even a 7 y.o. the kid can understand. 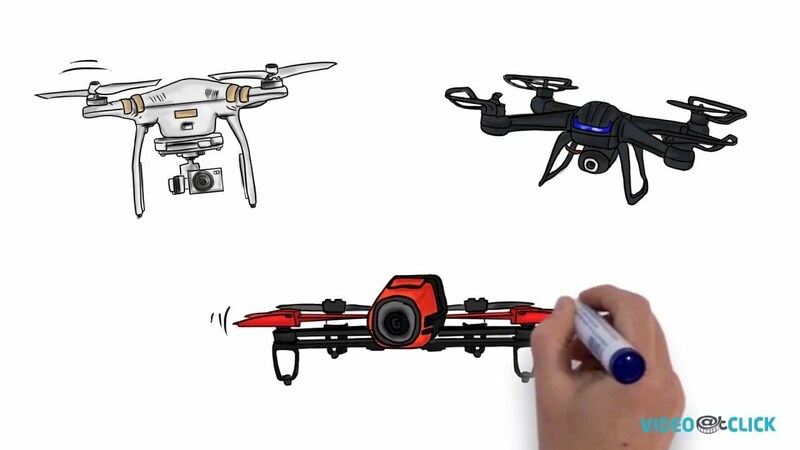 What else whiteboard animation does? , On social networks, the video is shareable, likable, twitterable, Google plausible, linkedinable, must I go on? It is so easy to share with others and get people interested within seconds of the initial watch. Interesting isn’t it? When you have a limited and a big idea to spread then this is the best option available, if you’re a new company that is entering a market then this is what you should choose. 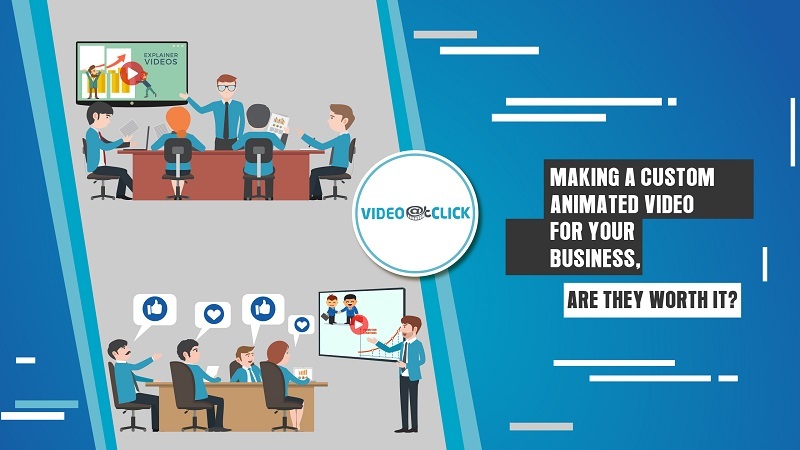 animation video content is one of the most viral and compelling content for marketing and training videos than ever before, with the views and interest continuing to rise.